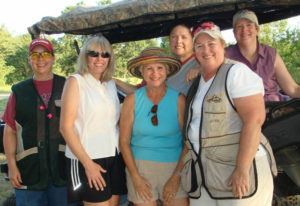 In 2009, a group of six ladies took to the course at Westside Sporting Grounds to begin what is now fondly known as the Lady Clay Shooters Summer League. Their intent was to practice target shooting, network, meet fellow female shooters, and to improve their shooting skills. Over the years to meet the demands of traffic, the ladies have switched to shooting at American Shooting Center which is more centrally located and convenient for the ladies who work downtown. 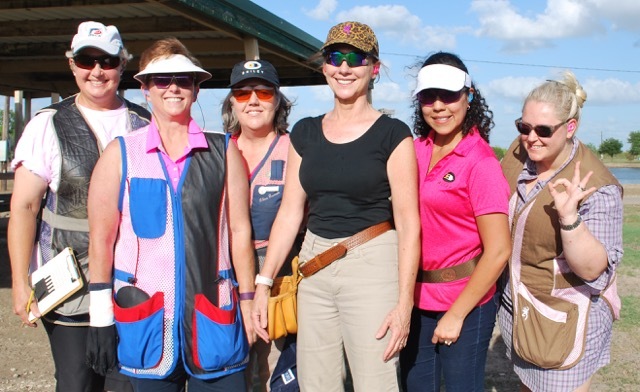 The number of women who come out and beat the heat to break clays has grown to 30 + women. All of these ladies are eligible for Lewis Class prizes that are presented for the best six out of eight scores. Although traffic demands have changed things and the number of ladies participating has increased, the goal is still the same. The Summer League is a great place to familiarize yourself with the sport and safety, meet fellow female shooters, sharpen your skills, and make life-long friends. 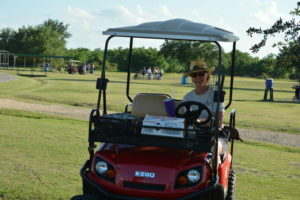 Whether you are an experienced, competitive shooter or a novice, it is a great way end a hot, summer day.